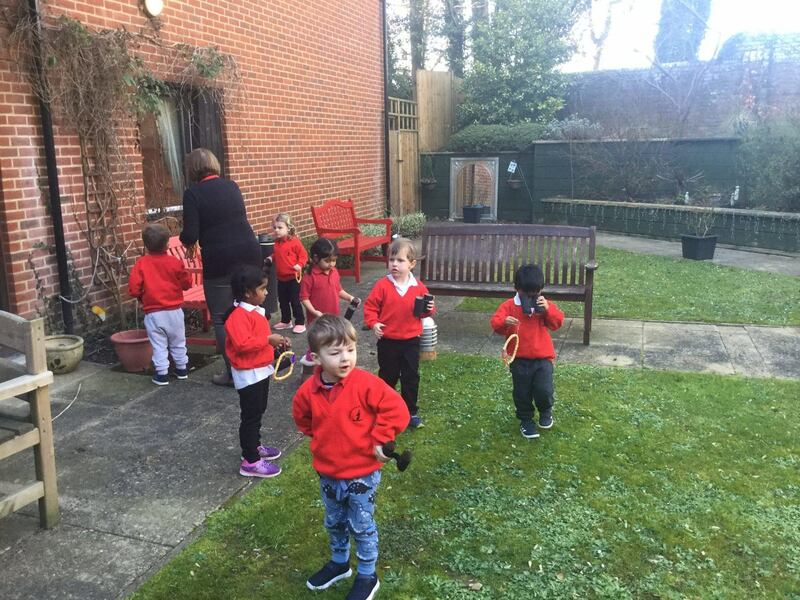 To coincide with the National Bird watching weekend, the children from Oaks class along with the residents of Francis Court spent the morning making edible bird hangers out of Cheerios. Great fun was had when they were placed in the garden for the birds. 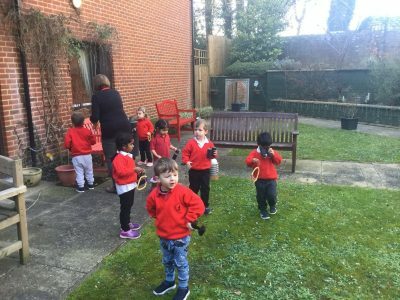 The children also coloured in pictures of birds and looked through home made binoculars to see if they could spot any in the garden! Thank you @FrancisCourtCareHome for a lovely morning!